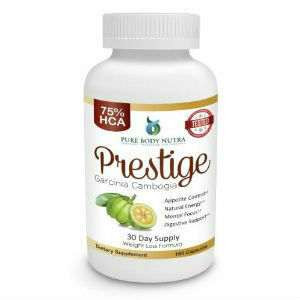 When it comes to weight supplements containing Garcinia Cambogia, there is an ongoing fight for having the purest fruit extract with the highest percentage of HCA, the active ingredient in the exotic fruit that can help you lose weight. 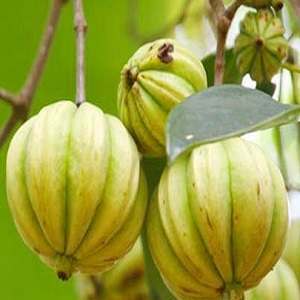 Naturo Sciences Garcinia Cambogia Extract contains outstanding 75% HCA fruit extract, which means that its effects are very potent. The product also enjoys a large number of positive reviews from users, which means that for most people, it truly works as intended. The manufacturer recommends moderate exercising and eating healthy to enjoy the maximum results. Since the supplement created by Naturo Sciences is so well received by customers, we decided to analyze it more thoroughly. The product does not contain any preservatives and artificial fillers, but the amounts of potassium and calcium per serving are quite high. Also, it serves to know that these are the numbers per serving, not per capsule, since the latter are delivered as 500 mg pills. 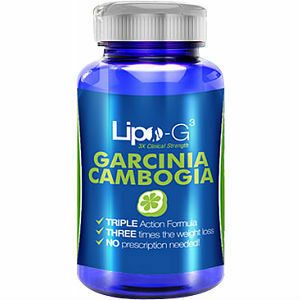 In order to lose weight, the manufacturer recommends taking up to 3000 mg per day. 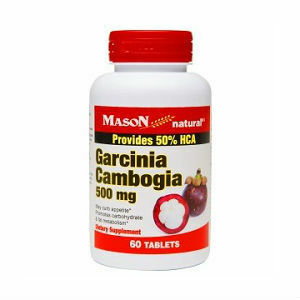 This equals 6 pills per day, and, since Naturo Sciences Garcinia Cambogia Extract is sold in bottles with 90 capsules, you will need two bottles for one month supply. The listing price for one 90 capsule bottle is 49.95USD, and, since you will need to buy two of them for one month, it means that you will be spending more on this product than on others. Also, since you will get an important intake of potassium and calcium with each serving, you should consult your doctor about possible side effects. The official website of the manufacturer does state that you can try their product risk free, but there is no guarantee or refund policy clearly presented there. 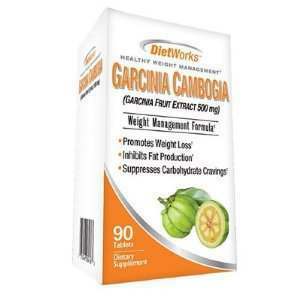 Since Naturo Sciences Garcinia Cambogia Extract is sold through third parties, this responsibility may be passed to their affiliates. 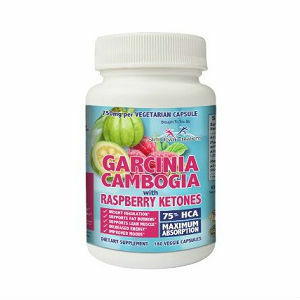 Naturo Sciences Garcinia Cambogia Extract enjoys a large number of positive reviews, although there are some people who say they had but mediocre results. The high percentage of HCA present in the fruit extract use recommends them, but keep in mind that you will also ingest a large quantity of potassium and calcium with the recommended daily dosage. 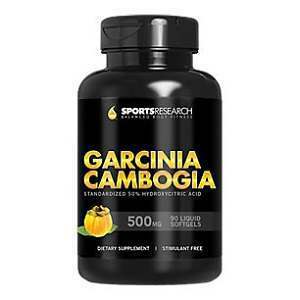 Another aspect that you may want to be aware of is that calcium, in combination with Garcinia Cambogia extract, may dampen the fat burning effects of the active ingredient. 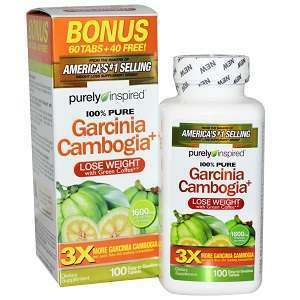 All in all, Naturo Sciences Garcinia Cambogia Extract is a reliable, good product that can help you lose weight in a healthy manner.